Some of these courses are delivered in collaboration with South West College and other schools in the Fermanagh Learning Community. Students can also avail of an extensive range of additional courses on offer. These include Certificate of Personal Effectiveness (CoPE), ASDAN International Award, the Millennium Volunteer Award, Peer Mentor Award and other enrichment courses. Students can also return to study a BTEC Level 2 Course in Hospitality with an opportunity to repeat GCSE English and Mathematics. A work experience placement is an integral part of this course enabling students to develop the practical application of their skills. A well-equipped Sixth Form Centre is available to Post-16 students for private study. Devenish College is well equipped to deliver a wide range of subjects. 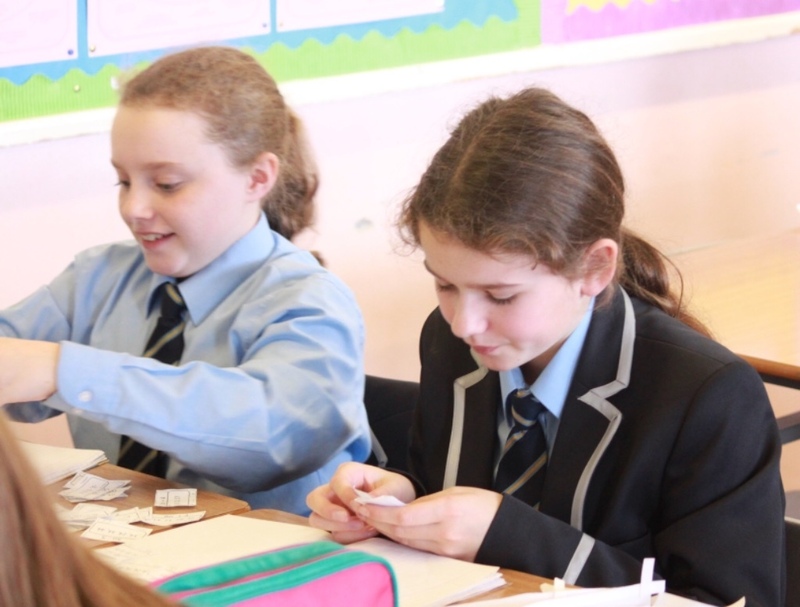 On entry to the school, pupils are carefully placed into classes based on their personal, social and academic needs. 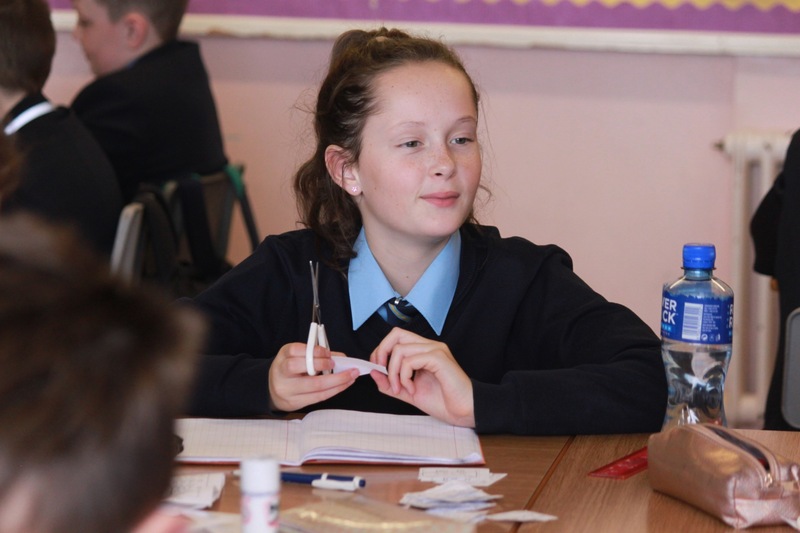 In the first three years pupils follow a broad and balanced curriculum in line with the Northern Ireland requirements. Classes are stimulating and challenging with active teaching methods and opportunities for connected learning. Regular assessments enable staff to track student’s progress in subject areas and the cross curricular skills of Communication, Using Mathematics and ICT. Our staff fully embrace the teaching of other key skills such as working with others, problem solving and decision making. Pupils in Key Stage 4 can avail from a selection of pathways and courses. Students are carefully guided to select pathways according to their abilities, career aspirations and subject choices. The courses may be GCSE or an alternative accredited course.